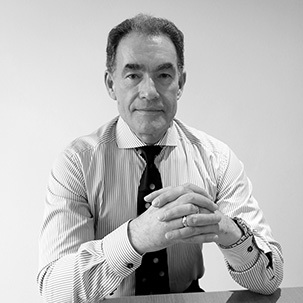 MaguireLive is our premium service which aims to educate its members by providing direct access on a live platform to watch Andrew Maguire, a 40-year specialist of the gold and silver markets, executing his own real time trading decisions. Andrew uses his proprietary indicators and intraday analysis to find and identify low risk high probability entries and exits in a rapidly changing and volatile market place. In a live, member-only web page, Andrew and his GoldStar Global (GSG) Team explain how live, intraday, breaking economic and/or geo-political news events impact the decisions he makes regarding his open positions. 1. FastTrades – these are Andrew’s scalp trades, traded quickly with tight stops which he typically closes on the same day. 2. SwingTrades – these are Andrew’s longer term range trades that seek to gain alpha on his core bullion positions as well as his medium term traded positions. The dissection, evaluation and interpretation of the Commitment of Traders, (COT), Bank Participation Report, (BPR), and other Government reports. Andrew then tracks the Open Interest changes, (OI), relating to these stale dated reports. A full options analysis that assist Andrew in identifying commercial position sweet spots. An in depth summary of the prior trading week and expectations for the upcoming week.